Fewer places in North America offer such diverse fishing habitat as southwest Washington. Powerful rivers, trickling streams, deep lakes and the rich waters of the Pacific Ocean provide a vast array of fishing options. World-class salmon fishing is just a few miles away from giant largemouth bass or teeming schools of surf perch. You can catch fish year-round in southwest Washington, but it helps to know where to start. Riffe Lake is one of southwest Washington's best-known fishing spots, particularly for smallmouth bass, which congregate in rocky areas around the western shore. 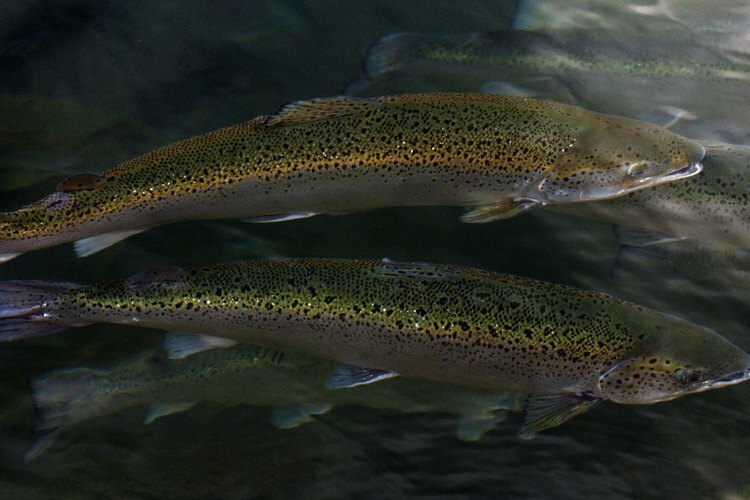 You can also find an abundance of landlocked salmon at Riffe Lake, along with trout and panfish. Mossyrock Park, near the dam at the west end of the lake, provides access, boat ramps and campground facilities. A tiny neighboring lake known as Swofford Pond is an ideal alternative if you want peace and quiet. Boats on Swofford Pond are restricted to electric and non-powered craft only, and anglers frequently catch largemouth bass and channel catfish. A few other options include rainbow trout at Mineral Lake, largemouth bass at Rapjohn Lake and crappie at Kapowsin Lake. 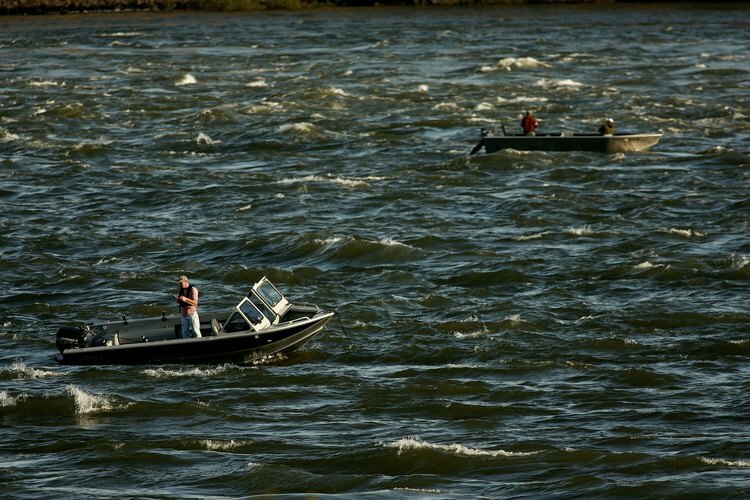 The Columbia River forms the border between Washington and Oregon, providing some of the best fishing in either state. Several trout and salmon species -- Chinook salmon, steelhead and cohos, among others -- run up the river every year to spawn. The Columbia River is also home to the enormous white sturgeon, an elusive giant that can exceed 20 feet and 1,000 pounds. Numerous parks, marinas and launch sites provide access to the river. The Columbia can be treacherous and difficult to fish if you've never been there before, and several fishing guides and charter services are available. If you enjoy fishing in current but prefer a more manageable stream, several smaller rivers and creeks provide excellent trout and salmon fishing in the region. Options include the Lewis River, Cowlitz River, Klickitat River and Skate Creek. Saltwater anglers can choose among a wide variety of fishing spots along the southwest Washington coast. 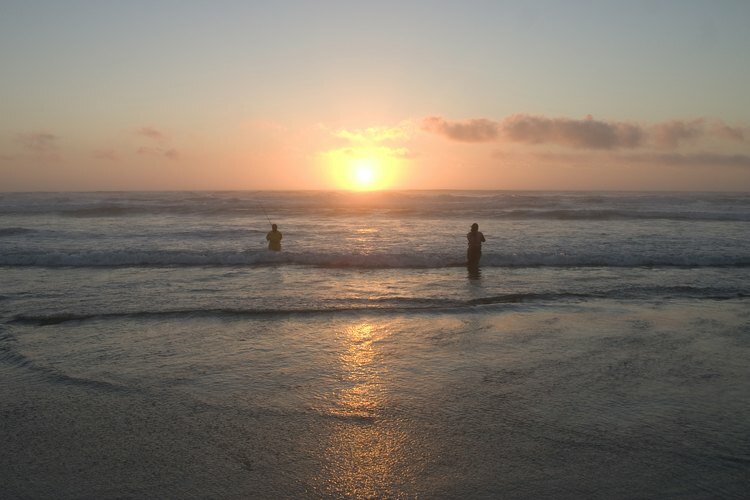 Long Beach Peninsula is an exceptional area for surf fishing, with more than 25 miles of open beach. Surf perch are the target species for many anglers, but you can also catch halibut, flounder, rockfish and other species. Most of the beach is open to fishing. 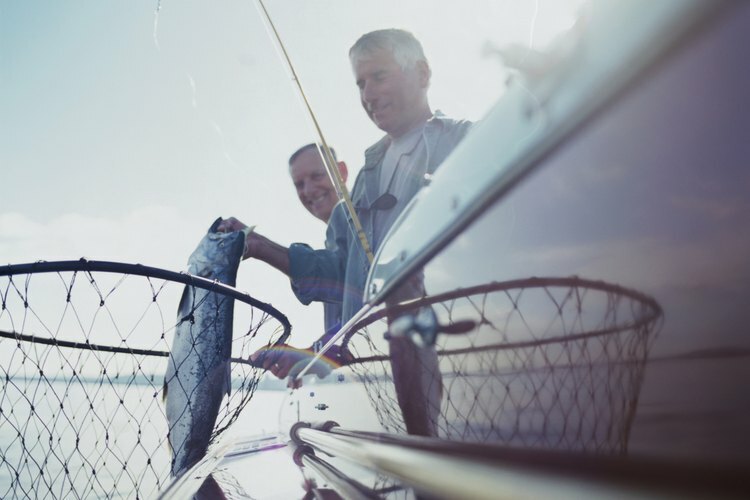 Salmon fishermen often catch their limit off the Long Beach shore and near the mouth of the Columbia River. Farther north, the jetty at Westhaven State Park is another productive spot. The park also has launch facilities, from which you can access both the Pacific Ocean and North Bay. 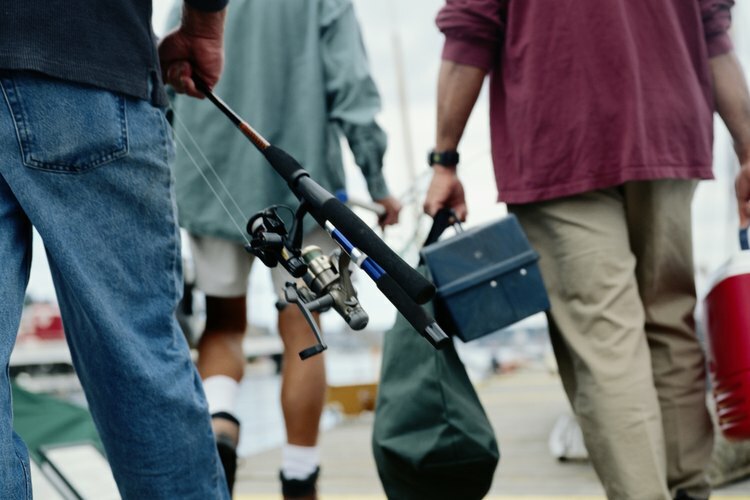 No matter where you fish in Washington state, you need to get a current fishing license first. Freshwater and saltwater licenses are available separately, and you can also purchase a combination license that covers both. Licenses are available online through the Washington Department of Fish and Wildlife website and at most bait shops and sporting goods stores across the state. When you get your license, pick up a copy of the annual Fishing in Washington Rules pamphlet, which includes all the seasons, limits and other regulations you'll need to know. The pamphlet is available as a free download through the Fish and Wildlife website, or in print form anywhere licenses are sold.